Catherine Leech was born in Buckinghamshire and, taught by her father, began learning the violin at the age of four. She grew up in Northamptonshire and was involved from an early age with the county music school. She led the award-winning County Youth Orchestra and the school’s chamber ensembles, touring with them across Europe. In 1992 she won the local Young Musician of the Year competition and was awarded a BBC Radio Fellowship Award. In 1993 Catherine went to the University of Sheffield, where she read music and languages. She studied with Nina Martin and performed extensively as a recitalist and chamber musician, winning several awards for musical performance. On graduation, Catherine gained a place for postgraduate study at the Royal College of Music in London and won a scholarship from the Countess of Munster Musical Trust. She obtained a Postgraduate Diploma with distinction in 1997. Catherine’s studies continued at Birmingham Conservatoire on the Diploma in Professional Studies course with Professor Jackie Ross. She led the Symphony Orchestra and Twentieth Century Ensemble and worked with the City of Birmingham Symphony Orchestra on its orchestral training scheme. 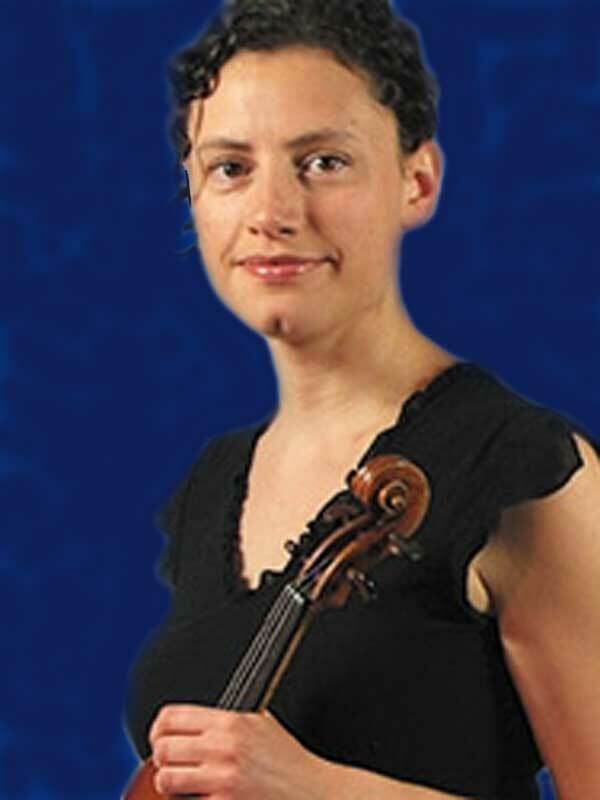 As well as winning numerous awards and competitions, including the Worshipful Company of Musicians Silver Medal for the year 2000, Catherine gave numerous recitals and performed several concertos during her time in Birmingham, including Prokofiev’s Violin Concerto no 1. She now teaches violin at both Warwick University and Birmingham Conservatoire, working closely with students of Jackie Ross and Rimma Sushanskya as well as with her own pupils. Catherine is in demand as a chamber musician and orchestral player, and performs regularly with a number of groups, including Vivaldi Camerata, the Adderbury Ensemble, the English Mozart Ensemble, City of Birmingham Symphony Orchestra, Errollyn Wallen’s Ensemble X and Orchestra of the Swan.